DOVER, Del. – A Dover man was arrested Monday afternoon when a traffic stop for speeding resulted in the discovery of marijuana. Just after 4 p.m., an officer with the Dover Police Department was conducting speed enforcement in the area of North DuPont Highway, south of Leipsic Road. 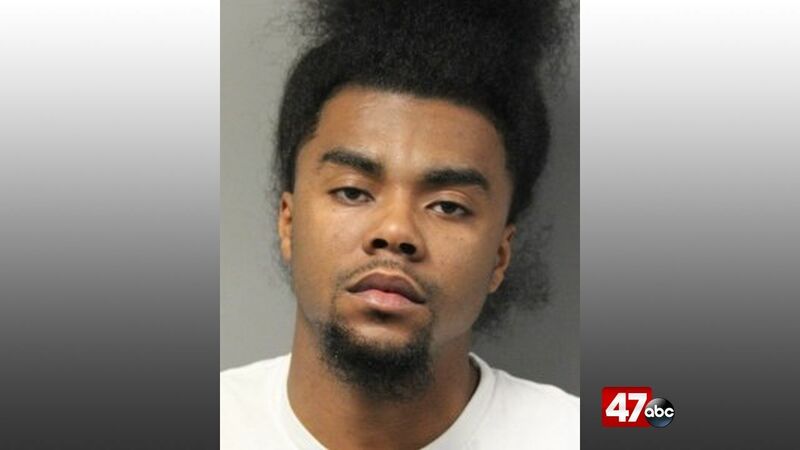 The officer stopped 27-year-old Deon Townsend for speeding, and on contact with Townsend detected the odor of marijuana coming from within the vehicle. A subsequent search of the vehicle led to the discovery of approximately 1,482 grams (3.26 pounds) of marijuana, packaging materials, 9.5 doses of oxycodone, and two digital scales. Townsend was arrested and charged with possession of marijuana, possession with intent to deliver marijuana, drug paraphernalia, and possession of oxycodone. He was later released on his own recognizance.